All About Popular Diets & Another Giveaway! 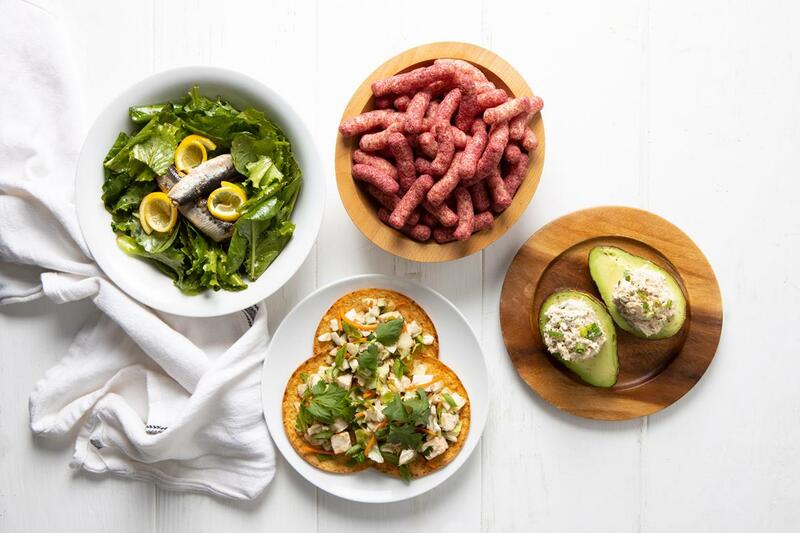 With names like “Keto” and “Whole 30,” the world of fad diets can be overwhelming. Here’s a rundown from Dr. Liz on a few popular plans, along with a take on what really works when it comes to successful dieting. 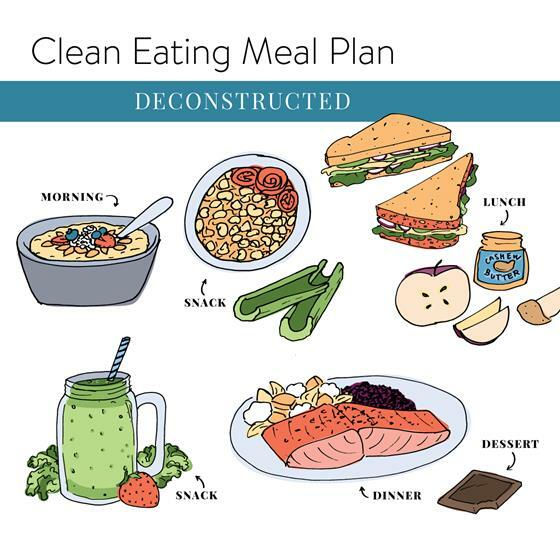 Clean eating simply put is getting back to basics by eating real food and sticking to a meal plan that both fuels and supports your good health. Check out this helpful guide from Dr. Liz. 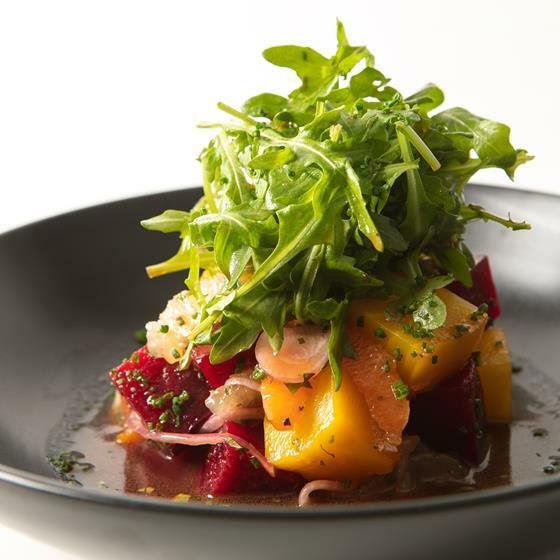 What do you get when you combine the citrus on sale this week with beets and arugula? This bright, tart and tangy salad! Get the recipe (and nine more) in our weekly recipe round-up. 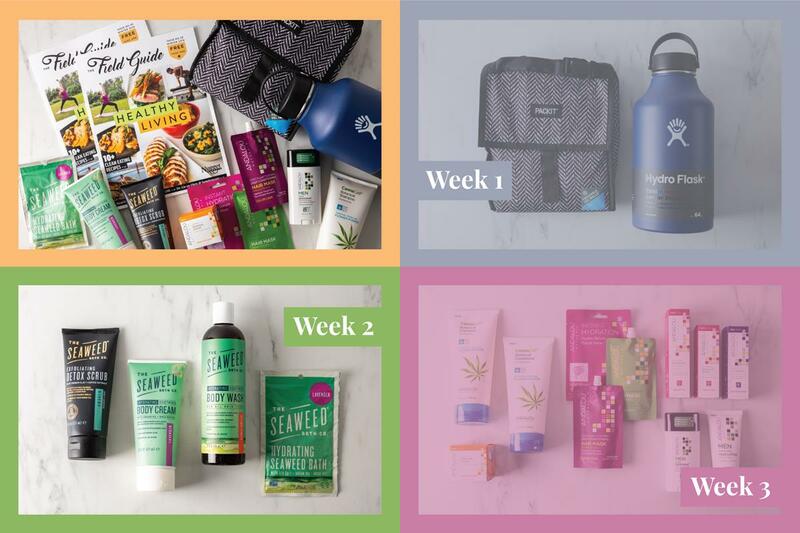 Healthy Living Giveaway — Week 2! For Week 2 of our Healthy Living Giveaway, we’re giving away a bundle of all-natural, vegan self-care goodies from The Seaweed Bath Co. Enter for your chance to win on Facebook before Jan. 23, 2019, and be sure to “like” our page so you don't miss the next four weeks of great giveaways! 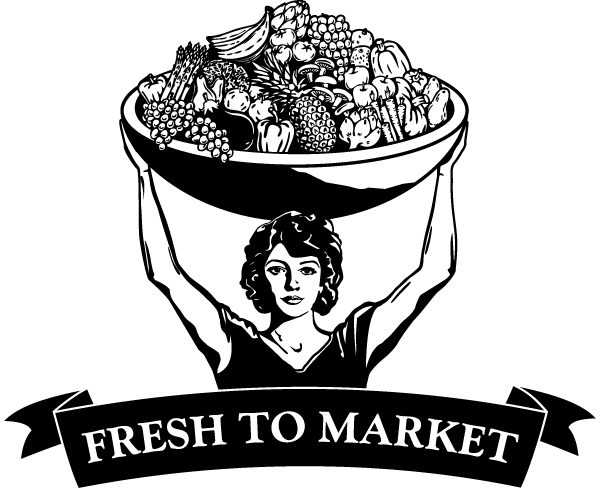 Nugget Markets is proud to sponsor this super event, which will donate 100% of funds raised to Putah Creek Council. Join in the fun to enjoy good food, music and a silent auction! Laura Chenel’s Original Chèvre Log, 8 oz. Grab your baguette and go get this week’s Secret Special for the win! 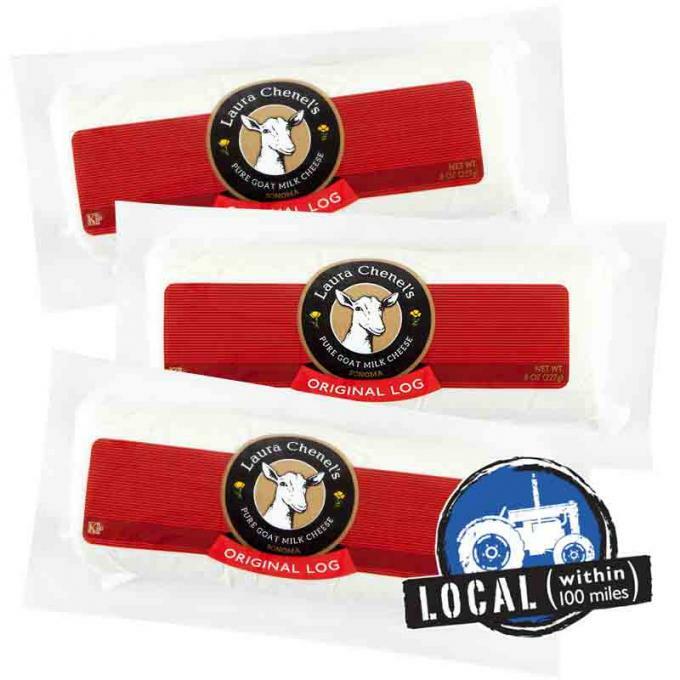 It’s Laura Chenel’s Original Chèvre, buy one 8-ounce log and get one free (limit 4). This #GOAT cheese is handcrafted locally in Sonoma, California by a true pioneer in the artisan cheese movement. Enjoy the chèvre on crostini with a glass of sauvignon blanc, crumbled on a salad or coated in breadcrumbs and baked. Get twice for the price this Friday and Saturday, January 18 & 19, 2019, while supplies last! Only one redemption per guest, per promotional period. Only valid Friday and Saturday, January 18 & 19, 2019.